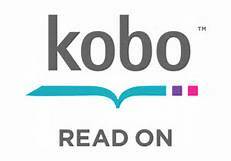 You’ve self-published a book and you’d like to see it in your local library or bookstore or the review pages of your favourite newspaper. You’d like to speak or read at a literary festival or event. You’d like to enter it for a book award or prize. 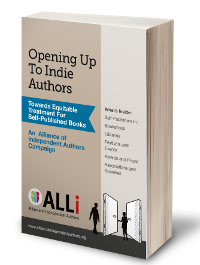 This Alliance of Independent Authors (ALLi) guide will tell you how to recognise opportunities, work with publishing partners and open doors, and keep them open, for your own benefit — and that of all indie authors.